Playing in front of 80,000 fans at Wembley Stadium? Another stand-out career moment for Coldplay! 6. Playing in front of 80,000 fans at Wembley Stadium? 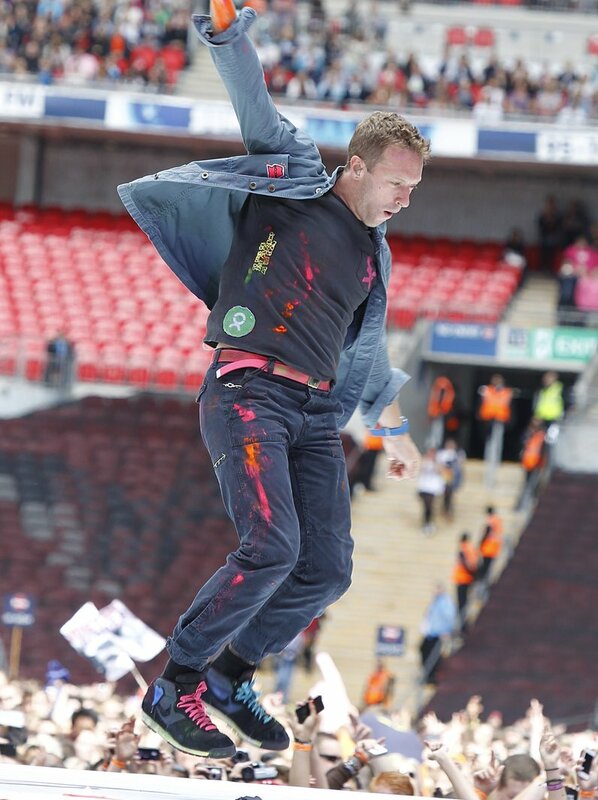 Another stand-out career moment for Coldplay!